New Delhi: Union minister Uma Bharti has been appointed the national vice-president of the Bharatiya Janata Party, said Health Minister Jagat Prakash Nadda in New Delhi on Saturday. 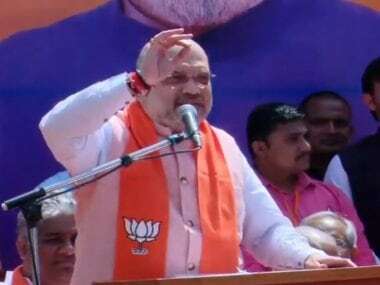 "As Uma ji has written to BJP president Amit Shah, reiterating her decision not to contest the Lok Sabha elections, the party has appointed her the national vice-president of the BJP," Nadda said at a press conference. 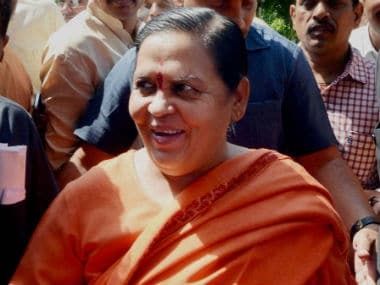 Drinking Water and Sanitation Minister Uma Bharti had told Shah that she won't be contesting 17th Lok Sabha election, adding that she will be happy to accept any other responsibilities assigned to her by the party. "I have told all friends that for the next one and a half years, I want to spend maximum time on the banks of the Ganga. 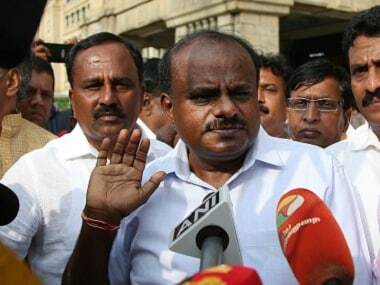 During this period, I will participate in the Lok Sabha election campaign according to the BJP's directive, and will fulfil the responsibilities assigned to me," she said. Bharti, however, said she will not retire from politics till "her last breathe" and will continue to do politics for the rights of poor man. In 1989, Bharti contested and won from the Khajuraho Lok Sabha seat and retained it in the elections conducted in 1991, 1996 and 1998. In 1999, she switched her constituency and won from the Bhopal seat in Madhya Pradesh. She won the last poll from Jhansi in Uttar Pradesh. In December last year, Bharti had announced a break from active politics to focus on the issue of the Ram temple and cleaning the Ganga. 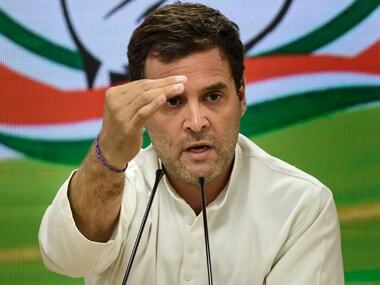 She had also announced that she would not contest the Lok Sabha polls in 2019.